Take your Christmas party up a notch this year with a night in one of London’s most iconic buildings. This location is situated right on the Thames and just 20 mins tube ride from central London. 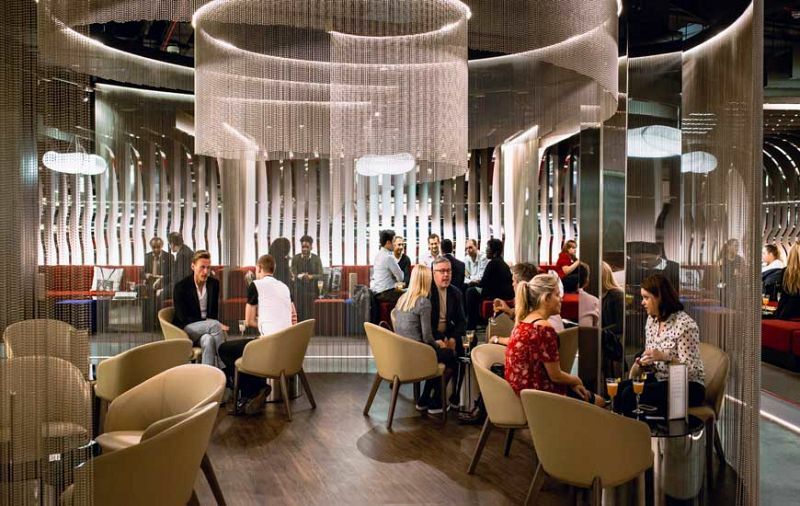 The bar is a modern venue with a beautiful minimalist interior that will provide your exclusive party a perfect setting to sit back relax and leave work behind. It holds up to 300 people so there is more than enough room for a company of varying sizes to enjoy the party. This exclusive party is customisable with a variety of options that will allow you to create the event you want. You can start with an arrival drink that is a perfect way to break the ice between colleagues and get the conversations started. 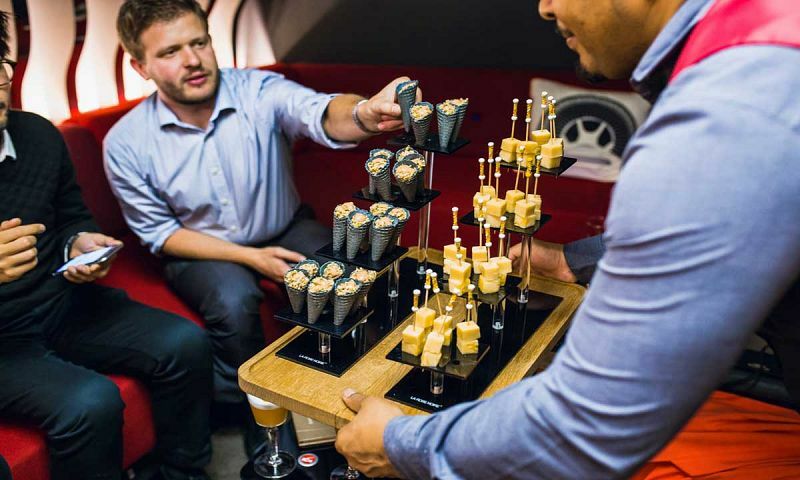 Catering comes in the form of modern delicious bitesize canapes to start. Follow this with bowl food. 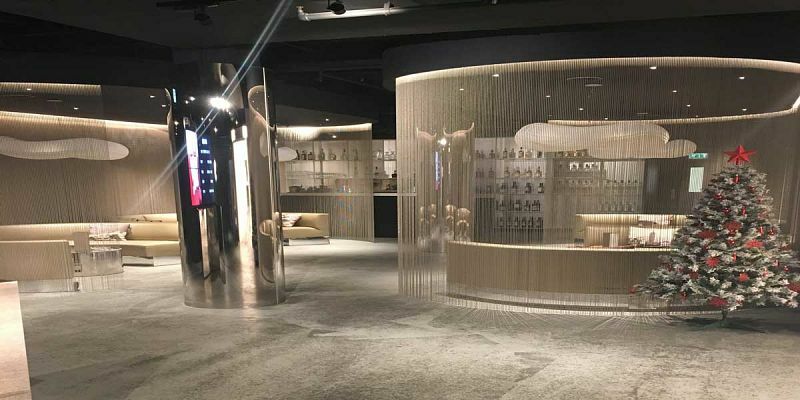 This is the latest fashion in gourmet cuisine and there will be meat, fish and vegetarian options. A sumptuous selection of sweet treats will end a perfect culinary experience that will leave you wanting more! 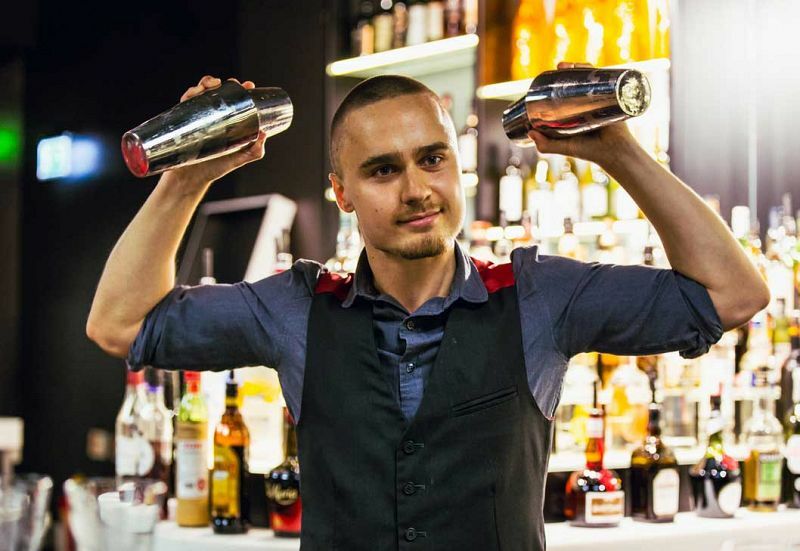 Depending on how you want your party to go you can choose whether to sit back and enjoy the bar with professional mixologists creating cocktail before your eyes, or turn up the volume with a DJ and dancefloor for the after dinner fun. This exclusive party in London is perfect for a company who want a certain level of control over what they do for Christmas while also relying on a professional and sophisticated catering team that will impress your colleagues, and have them remember the night for a long time.